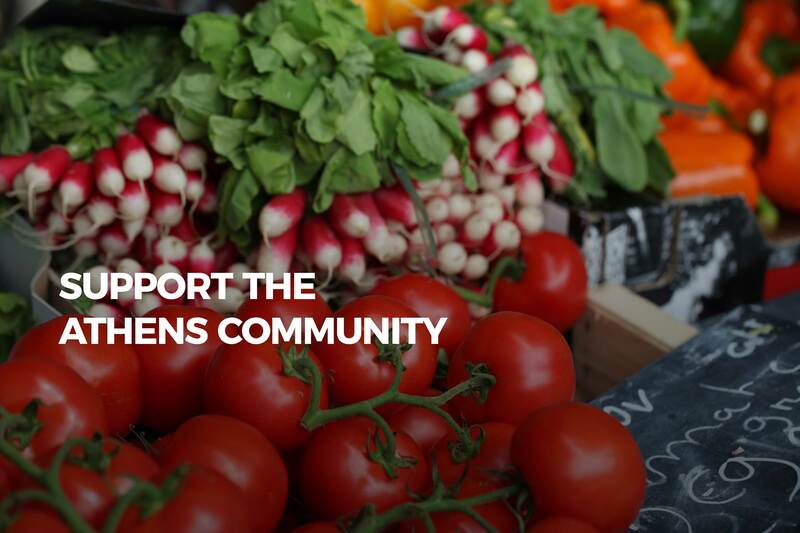 Athens Food Rescue fights food insecurity in the Athens community while diverting food from landfills. Often restaurants, hospitals, hotels, and stores, have food items that they deem as waste and throw away. These items can be at expiration, slightly blemished, excess leftover at the end of the day. All this food can still be perfectly edible and acceptable for donation. 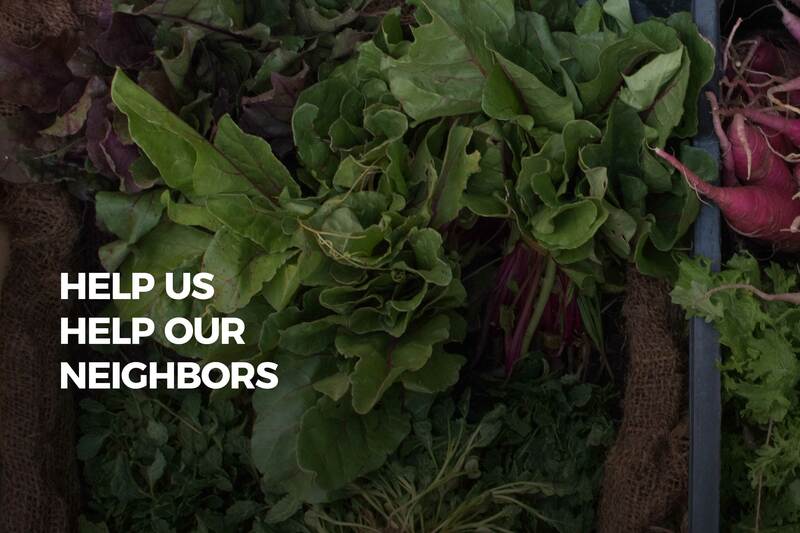 In these same communities there are organizations that struggle to feed all who come to their doors. 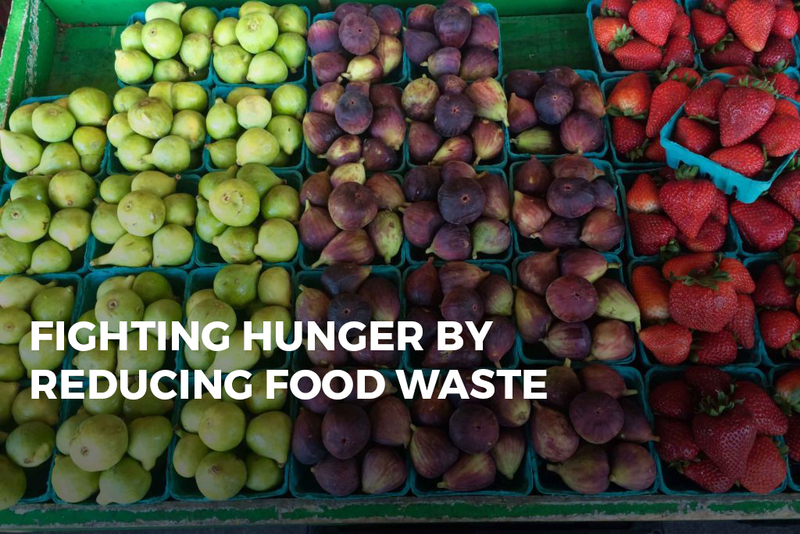 A food rescue group collects this food “waste” just-in-time from donors and redistributes it to local charities. That’s where Athens Food Rescue happens. Athens Food Rescue works with the food facility to determine the best time to safely and efficiently pick up the food donation. Our trained volunteers then transport the food directly to a local charity. These pickups or “shifts” that volunteers go on take less than an hour and are very simple to do! The volunteer delivers the donated food immediately to a local charity. Upon arrival the employees look over the donated items and store them in the appropriate location. It is just that easy! Just shop on Amazon and 0.5% of your eligible purchase price goes to AFR. Same products, same prices, same service while you donate. Not only do they require food and water but they also need to keep their body temperature at a tolerable level.